Hope Annandale barely managed to survive the Circles, only to end up back at Shadowbrook—alone and afraid—with no memory of the Circles, or Stone. With Hope safe, Stone can take his rightful place by his father’s side, as Prince Stolas. Torn between duty and love, Vassago and Stone will be forced to decide where their loyalties lie, and what they will fight for—love or honor. It will take an ancient curse, and a vow that can’t easily be broken, to prevent a war—a battle for revenge and redemption that will ultimately decide the fate of the dark souls’ hearts. In this second installment of the Dark Souls Series, fate curses the brothers, and they must navigate ancient deceits and potent forewarnings to save the ones they love. Can the two enemies become each other’s saviors? Or will the Circles fall and love fade? 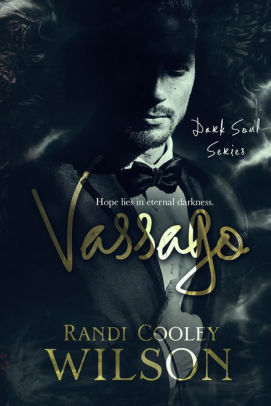 Vassago is the second novel in the Dark Soul series, and is a riveting tale of passion, danger, and forbidden love. Intended for mature readers 18+ due to language, violence, sexual situations, and dark themes. It is recommended to read Stolas, the first novel in the Dark Soul series before Vassago. Randi Cooley Wilson is the bestselling author of The Revelation Series, The Royal Protector Academy Novels, The Dark Soul Trilogy, "Covetousness" a Havenwood Falls Novella, and "Inamorata" a Havenwood Falls High Novella. 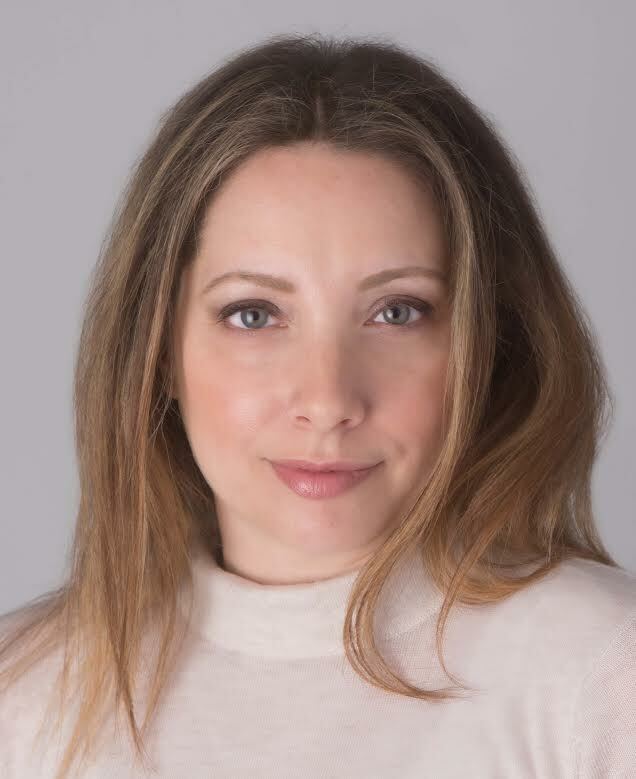 She resides in Massachusetts with her husband and daughter. For more on Randi, please visit her website, www.randicooleywilson.